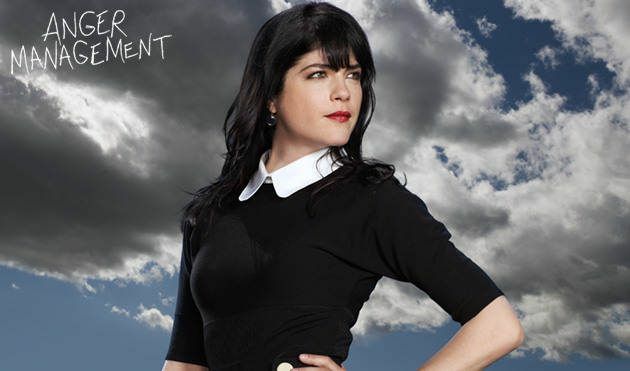 Want to Visit the Anger Management Set with VIP Access? Want VIP Access to the Anger Management Set? Millionaire’s Concierge can hook you up with VIP access to the set of Anger Management! 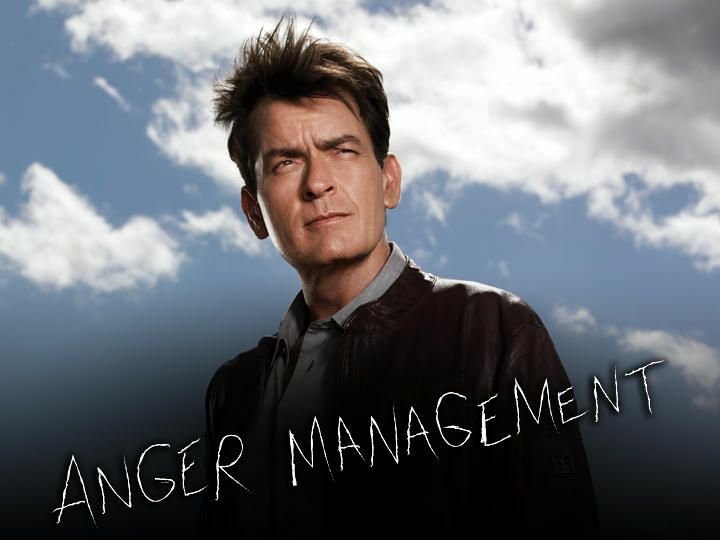 Anger Management stars Charlie Sheen as a former baseball player who, in his final game, gave himself a career-ending injury when he tried to snap a bat over his leg in anger. He becomes an anger management therapist and runs a successful private practice. His life is complicated by an ex-wife and a teenage daughter who has obsessive-compulsive disorder. To learn more about visiting the set of Anger Management, get in touch with us through the form at the right, or visit our contact page.